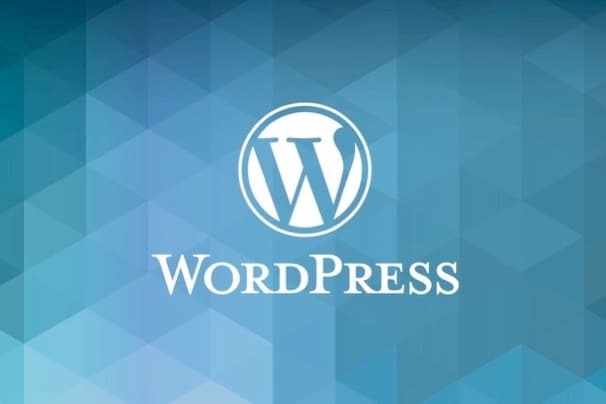 As WordPress specialists, we offer personalised support for UK businesses. Richmond's leading corporate lettings agency. Award winning corporate espionage agency based in Surrey. We’ve been helping UK businesses build, maintain & grow their sites for over 10 years now, and believe communication is key to delivering an outstanding service. We don’t do faceless, and you won’t find an option to ‘log a ticket’, our clients simply get outstanding WordPress support for their business. The worlds most popular CMS. Whether it’s full bespoke builds, theme customisation or just help setting-up. whatever your needs, we can help. Keeping your WordPress website running smoothly is vital for your business. We specialise in providing outstanding, tailored support. 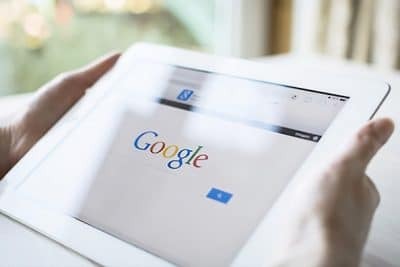 Getting found on Google is important for most of us. We offer a complete SEO service, including audit, strategy and execution. Email marketing is one of the cost effective ways to promote your business. We plan, design, build and execute campaigns from start to finish. We all know social media is important, but it can be time consuming to stay on top of. Whether it’s creating accounts, forming a strategy or scheduling posts, we can help. Managing your domains and website hosting can be a real headache. We manage all facets for our clients so they don’t have to reach for the Paracetamol. I needed a new website that would be both contemporary and easy to update. David and the team created a beautiful WordPress website that works as well as it looks. to incorporate my design ideas and created a site that really stands out from the crowd. His ongoing support is invaluable, with any issues swiftly dealt with. When we set out to redesign our website, our goal was to make it modern, informative and to improve UX. David listened to our ideas, goals and concerns and provided a creative solution that exceeded our expectations. The end result is a website that we proudly associate with our brand and an enhanced online experience for our customers.